Work with a the Coaction Lab for interdisciplinary research at UMaine , the Openlab Research Group at UC Santa Cruz and Alliance Data / Epsilon in the Silicon Valley to help create an interactive app system for the Oceanic Scales art and science puzzle system dedicated to the exploration of phytoplankton as a subject for art science research. We are looking for talented programmers, app developers, and Unity animators / game developers to assist with the creation of a new education based app for elementary and middle school students. 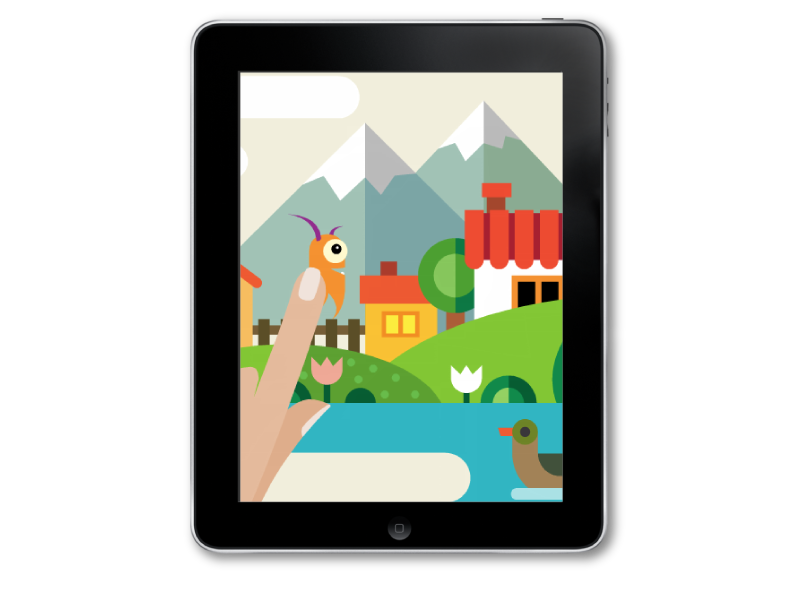 Experience with Augmented Reality systems, gaming or Ipad app dev and HTML 5 is a plus. Specifically we need people with experience working with Unity both to continue the development of the app framework / UI and to animate and help design unique touch screen interactions. This internship was made possible with funding from the Maine Sea Grant. Please contact us via the form below with details about your experience, interests and availability.